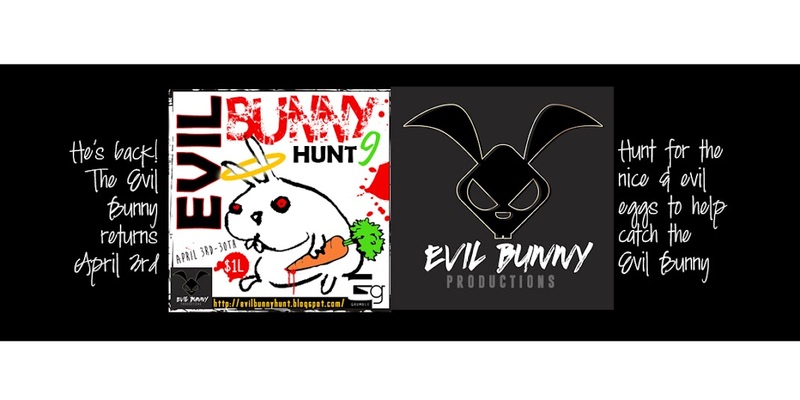 The Evil Bunny Hunt 9: The Boo! Bunny is running amuck! Hunt him today! The Boo! Bunny is running amuck! Hunt him today! The Boo! Bunny hunt has started and he's stealing all the candy! Use the hint blog and start hunting him down to catch him in his hidden forest! 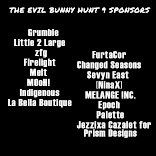 Hunt runs through Oct. 31st-visit the hunt gifts tab to check out the fantastic designs this group of designers has made for you.